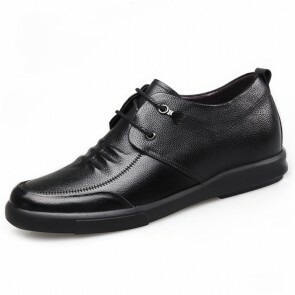 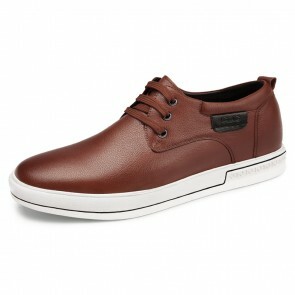 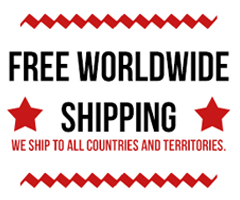 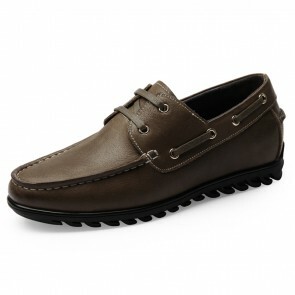 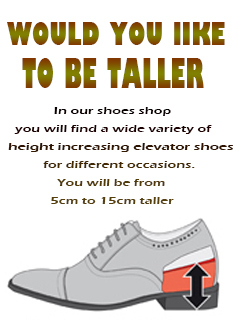 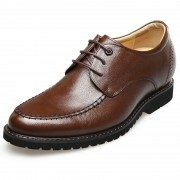 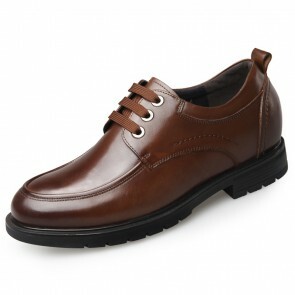 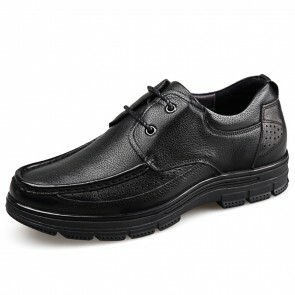 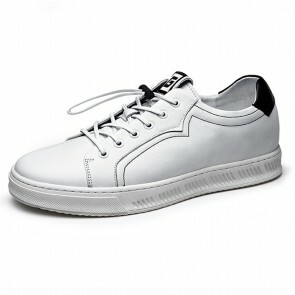 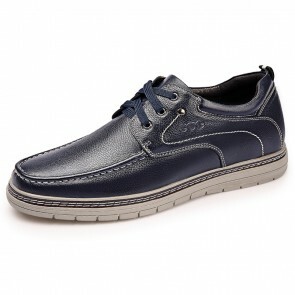 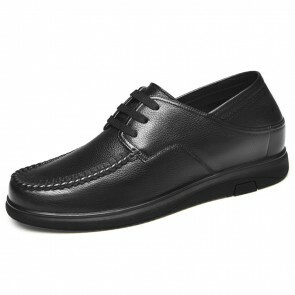 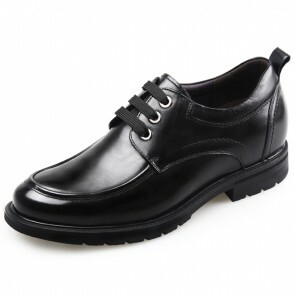 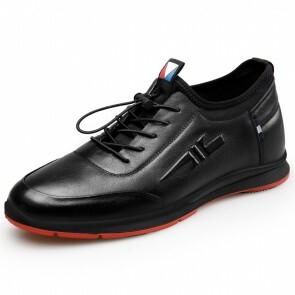 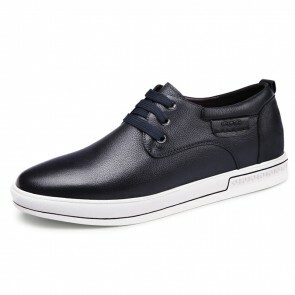 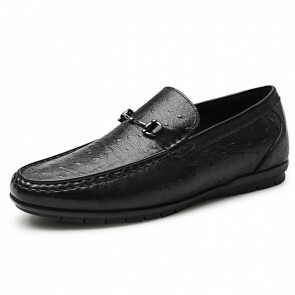 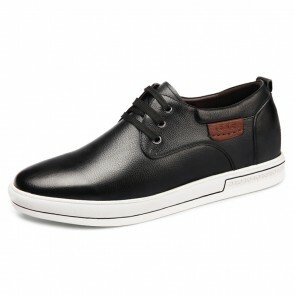 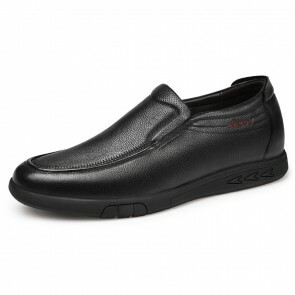 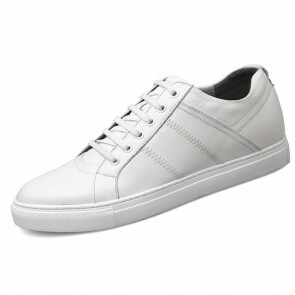 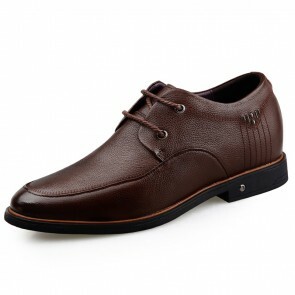 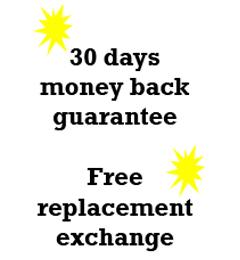 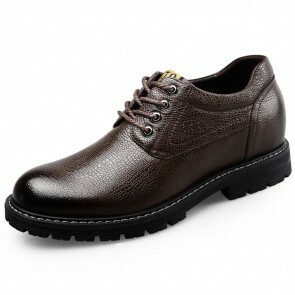 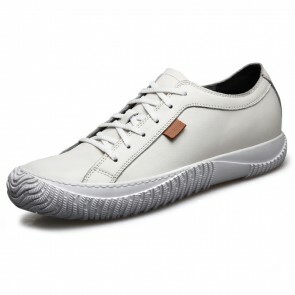 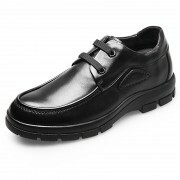 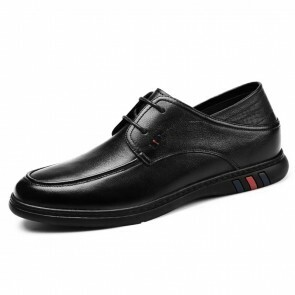 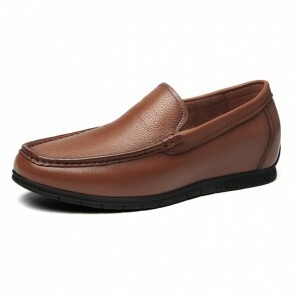 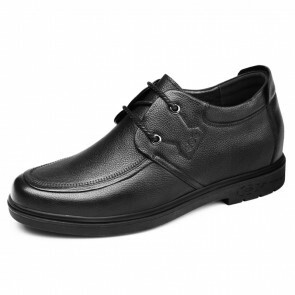 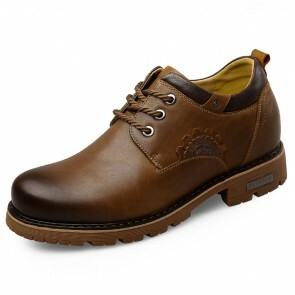 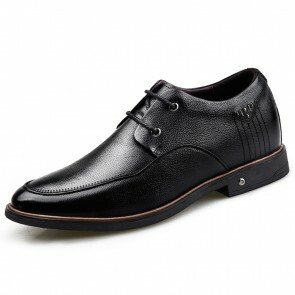 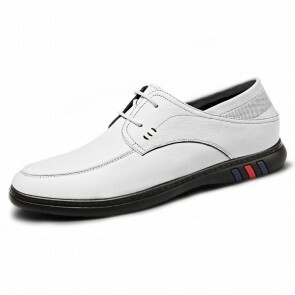 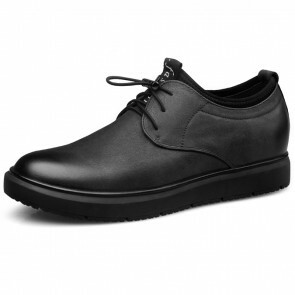 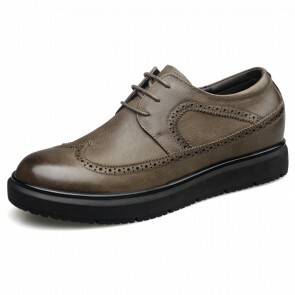 Topoutshoes height increasing elevator casual shoes add altitude 2 - 5 inches invisibly for men. 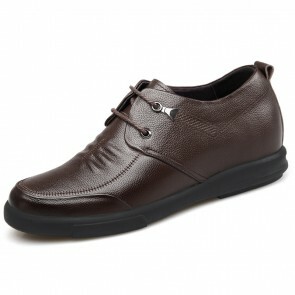 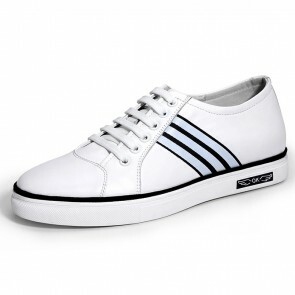 Here come the stylish, yet comfortable shoes for casual day to day activities. 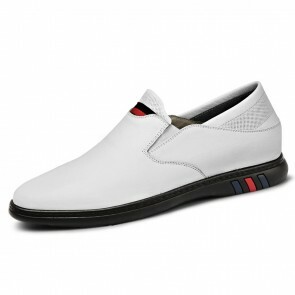 These leisure shoes will let you get through your dailies with a flare of style, without compromising on comfortable and lightness.